Pocket paperback. 160 x 110 mm. Full colour cover. ISBN 978-1-922080-84-4. 48 pages. 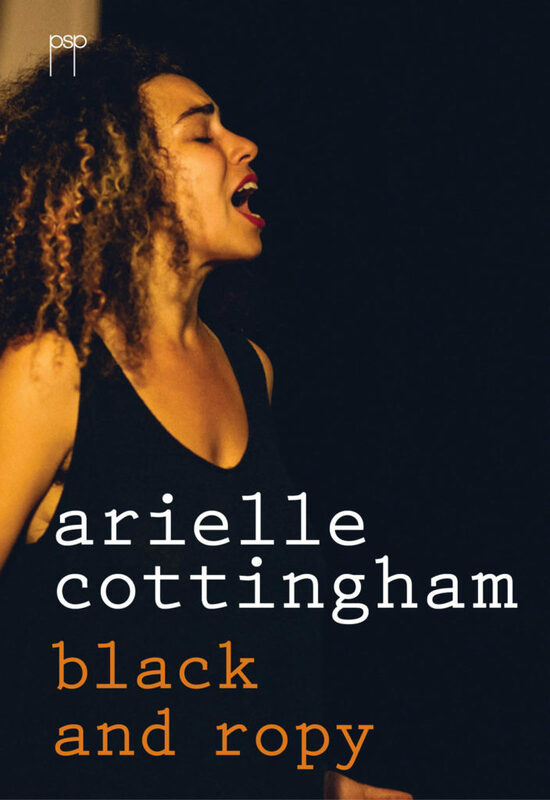 Arielle Cottingham’s spoken word poetry captured on the printed page.